We’ll show you how to blend functionality and entertainment in your Virginia Beach, VA smart home! When you picture a smart home, the first image that springs to mind is that of a futuristic, Jetson’s-esque space residence. Or maybe you imagine a very modern house that feels more like a showroom -- tech-savvy but not even remotely homey. 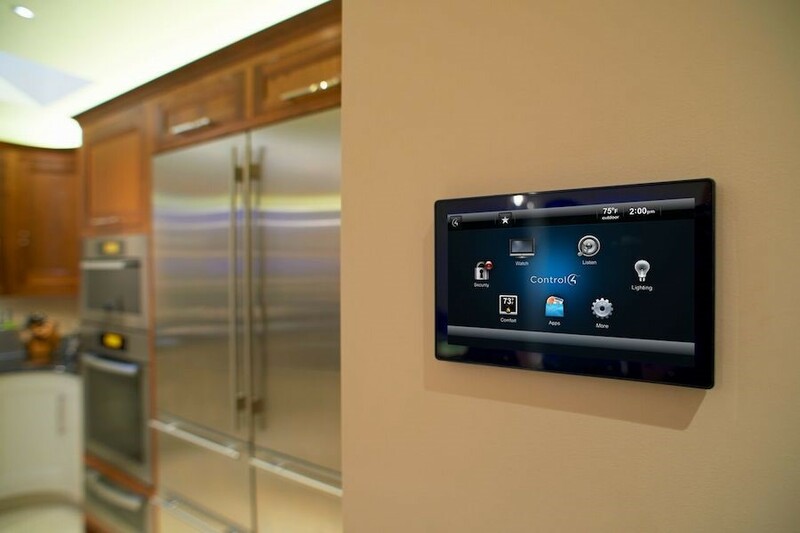 If you’ve never experienced the wonders of home automation, we’re here to tell you will change how you view smart technology once you see how smart home control feels within your Virginia Beach, VA residence. We promise it’s completely different from your first impression. How? Keep reading to find out! When you think about winter activities, what do you picture? In the Chesapeake, VA area, we all know it gets too cold for many outdoor activities from October to March. The Old Farmer’s Almanac predicts a long, snowy winter for Coastal Virginia, forcing us all inside our homes more often. 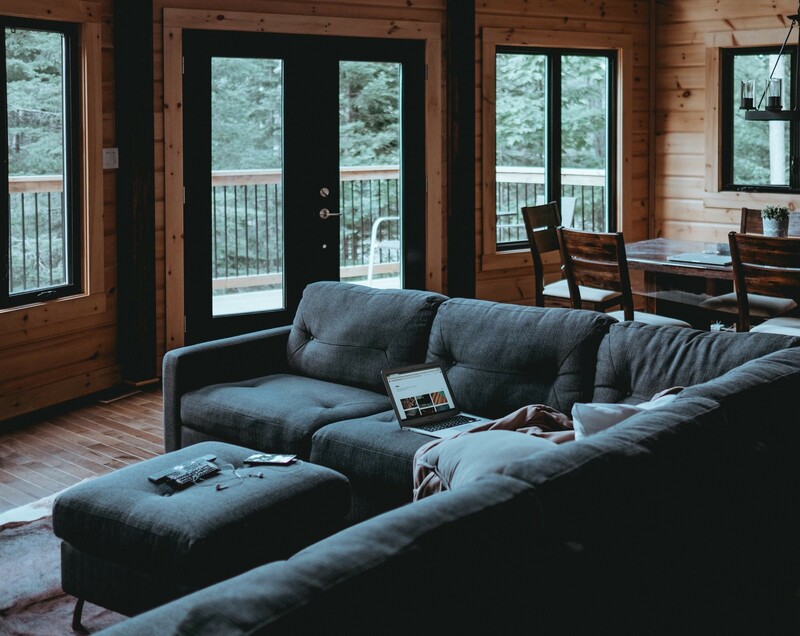 Since most of our gatherings and leisure time will take place indoors, we rely more on our smart home control technologies to get us through this long winter. Enjoy your season with smarter home automation that will make the most of your natural resources and home environment. Building a New Home? Perfect Time to Add Control4! As Your Local Virginia Control4 Dealer, We Can Help. During the new construction phase of your home, you’re making a lot of important decisions about your house. It’s the perfect time to consider smart home technology to simplify your life! We recently became a Platinum Control4 dealer, and are thrilled to incorporate it during construction, turning new houses throughout Suffolk, VA into true smart homes. 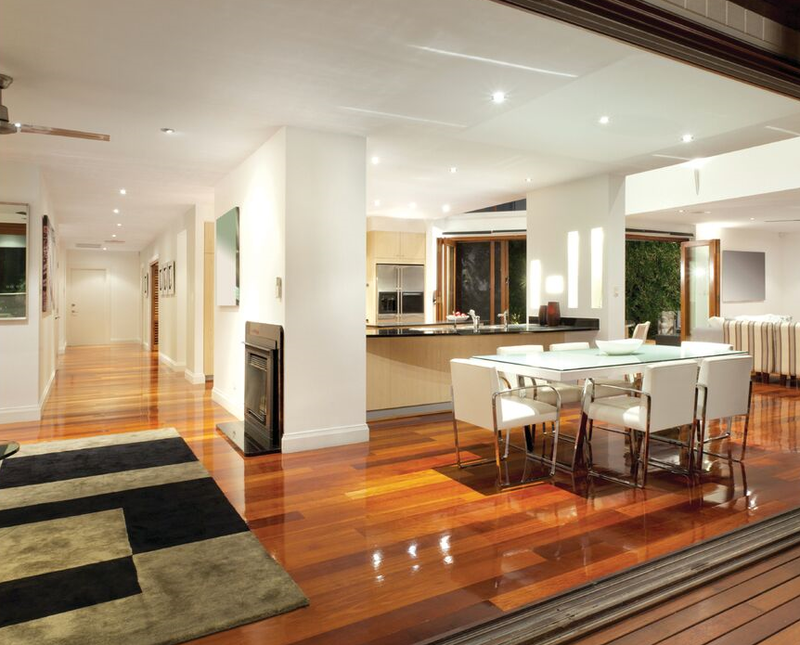 In this blog, we will highlight the benefits of working with a Control4 dealer while in the construction phase of your new home.